A natural herbal tea blend with fennel and anise for babies aged 1 month and above. 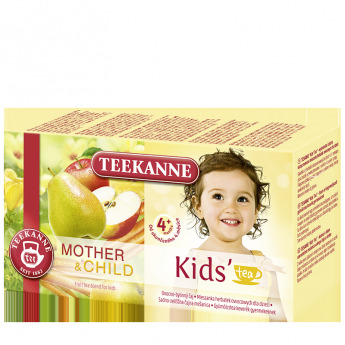 This tea was especially developed for babies aged 1 month and above. 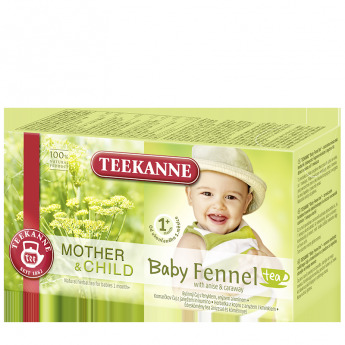 The combination of fennel, anise and caraway is well-known as an ideal beverage considering ist mild and delicious taste. Pour fresh, boiling water over the tea bag and steep for 5 minutes. We recommend using 1 tea bag per cup. Sweeten to your taste. Fennel tea with aniseed and caraway.